Paul views the law as terminated at the coming of Jesus Christ. 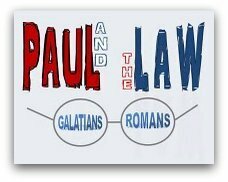 Although there exist varying views of the terminology Paul uses in reference to Christ being the “end of the law” (Rom. 10:4), evidence shows that Paul’s intention was to contrast the law with the work of Christ. “With Christ, God is re-creating [emphasis added] the people of God, identifying those who belong to his people on the basis of their faith.” Walvoord agrees, “The righteousness of God which Paul is now presenting is not through another law, superceding the law of Moses, but through an entirely new method [emphasis added] which is apart from all law.” Schreiner gives an excellent analysis of how Paul described the law as being abolished and at the same time fulfilled by Christ’s coming. He notes, “Paul's point is that God intended the Mosaic covenant to be in force for only a certain period of salvation history. …Now that Messiah has arrived the Mosaic covenant is no longer in force.” He also cites Westerholm: “Paul does speak of fulfilling the law, but the point here is not that one is bound to fulfill the concrete demands of the law; rather, such obedience is the natural result of life in the Spirit.” In other words, the goal of the Christian life is not to keep the law, but to follow Christ and thereby live within the law as a result. Christ’s life in the believer provides the only means to salvation. 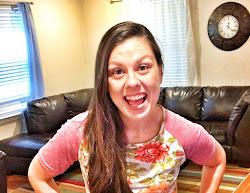 For as many as are of the works of the Law are under a curse; for it is written, “Cursed is everyone who does not abide by all things written in the book of the law, to perform them.” Now that no one is justified by the Law before God is evident; for, “The righteous man shall live by faith.” However, the Law is not of faith; on the contrary, “He who practices them shall live by them.” Christ redeemed us from the curse of the Law, having become a curse for us – for it is written, “Cursed is everyone who hangs on a tree” – in order that in Christ Jesus the blessing of Abraham might come to the Gentiles, so that we would receive the promise of the Spirit through faith. These verses provide a potent picture of the significance of Christ’s death; He died to take away the curse of the Law, so that man could be declared righteous by faith. Matera states, “Paul argues…that it was precisely to free those under the law that Christ died, taking upon himself the curse of the law that was pronounced upon him when he was crucified.” This new covenant with man is God’s promise fulfilled; “God has granted it [the inheritance] to Abraham by means of a promise” (Gal. 3:18). Matera further notes, “Life-giving righteousness only comes with the appearance of Abraham's singular descendant, into whom the Galatians have been baptized (3:26-29). With Christ's appearance, the temporary role of the law has ended.” Through the original covenant that God made with Abraham, a covenant of faith, Christ came and provided a new covenant, releasing people from the law. Schreiner states two forms of this release: “liberation from the Mosaic covenant which contains rites that are particularly Jewish and therefore leads to a separation between Jews and Gentiles” as well as “liberation from the power of sin which uses the law as a bridgehead.”  Freedom from the law leads to freedom from sin. The guardianship of the Mosaic Law was meant to be for a time when God's people were in their spiritual minority, but now with the coming of Christ the time set by the Father has been fulfilled and Christians are to live freely as mature sons apart from the Law's supervision. Paul also makes it clear to the Romans that they are “not under law but under grace” (Rom. 6:14) and “that we serve in newness of the Spirit and not in oldness of the letter” (Rom. 7:6). 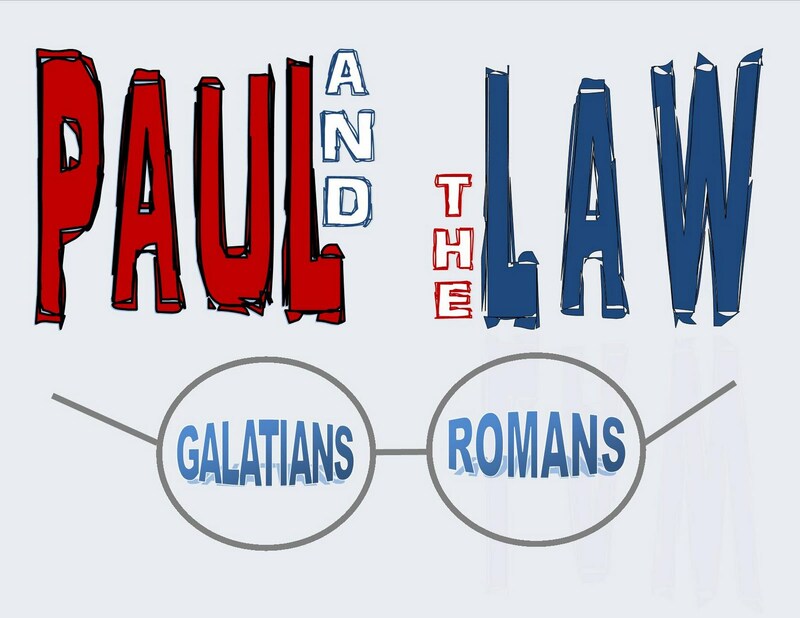 Paul’s view of the law changed significantly upon his personal encounter with Christ. Snodgrass keenly describes Paul’s view post-conversion: “Whereas formerly the center of gravity or dominating force for Paul and other Jews was the law, now he found that center of gravity in Christ.” The road to Damascus was a road to deliverance from the law. At the point of his conversion, seeing and believing Christ for who He truly is, Paul knew that everything had changed. He could no longer seek righteousness by simply obeying the Law, but now he must declare the truth of justification by faith to the nations. John F. Walvoord, “Law in the Book of Romans,” Bibliotheca Sacra 94, no. 375 (July-September 1937): 281. Thomas R. Schreiner, “The Abolition and Fulfillment of the Law in Paul,” Journal for the Study of the New Testament, no 35 (Fall 1989): 47-74. S.R. Westerholm, “Letter and Spirit: The Foundation of Pauline Ethics,” New Testament Studies 30, no. 2 (April 1984): 229-48, quoted in Schreiner, “The Abolition and Fulfillment of the Law in Paul,” 53. Schreiner, “The Abolition and Fulfillment of the Law,” 58. Bruce Longenecker, “The Pedagogical Nature of the Law in Galatians 3:19-4:7,” Journal of the Evangelical Theological Society 25, no. 1 (March 1982): 57.